C.P. 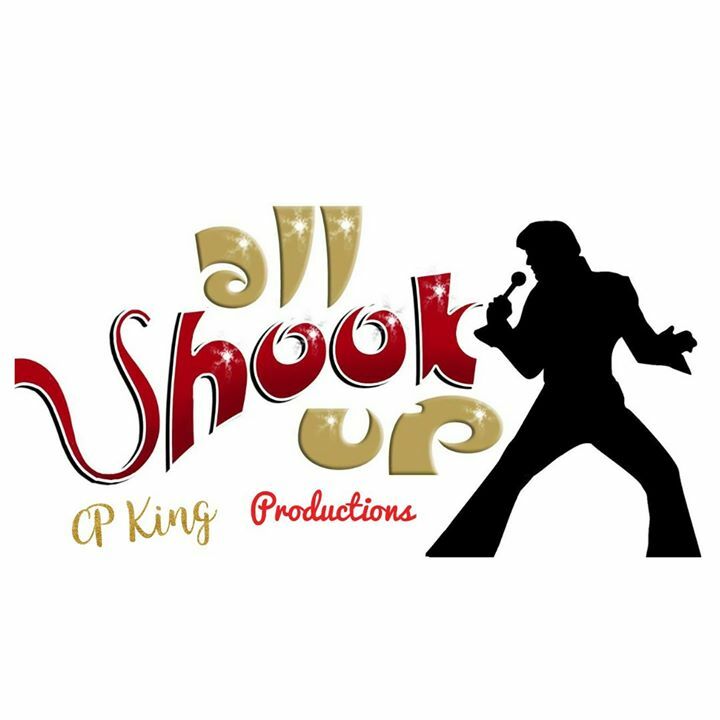 King Productions proudly presents ‘All Shook Up’. A live musical experience featuring songs from the golden era of Rock 'n' Roll, and paying tribute to the King himself, Elvis Presley! "Come on everybody and join us, as we pay homage to the music that started everything!!!!! "